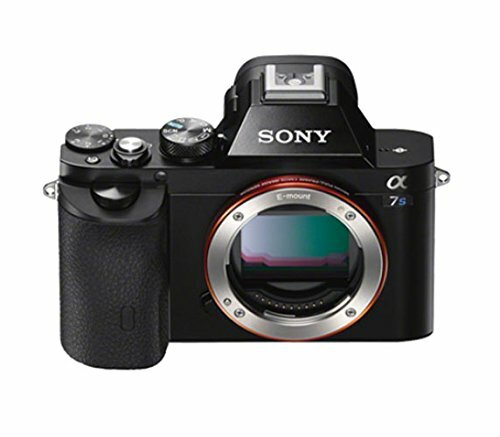 Sony USA authorized refurbished seller Secondipity (97.8% Positive feedback) has several refurbished a7 series mirrorless cameras in stock. Most of them are selling at the lowest price. The price of Olympus OM-D E-M1 is now for $959.99 at Getolympus. This is new low price. It is a reconditioned product with a 90-day repair warranty. 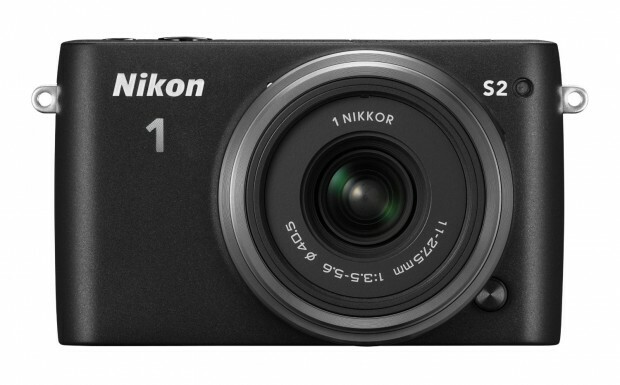 BuyDig (99.3% Positive feedback) has a great deal on Nikon 1 S2 Mirrorless 14.2MP Digital Camera with 11-27.5mm Lens for only $169.00. It is $50 cheaper than last month. 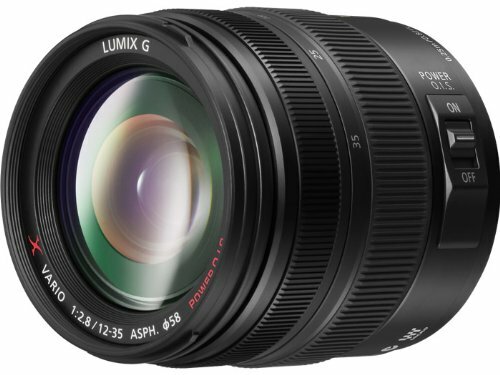 Panasonic US has just dropped the price of the Panasonic Lumix G X Vario 12-35mm F/2.8 Asph Lens. 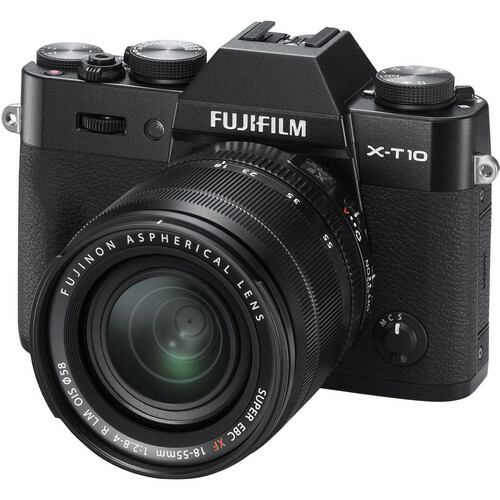 It is now for $797.99 (Instant $200 Off) in most US Stores. The new announced Sony a7S II (Amazon| Adorama| B&H| eBay) is now available for pre-order online! This new Full-Frame Sony mirrorless camera is “Out of darkness cometh light” with the ISO up to 409,600. 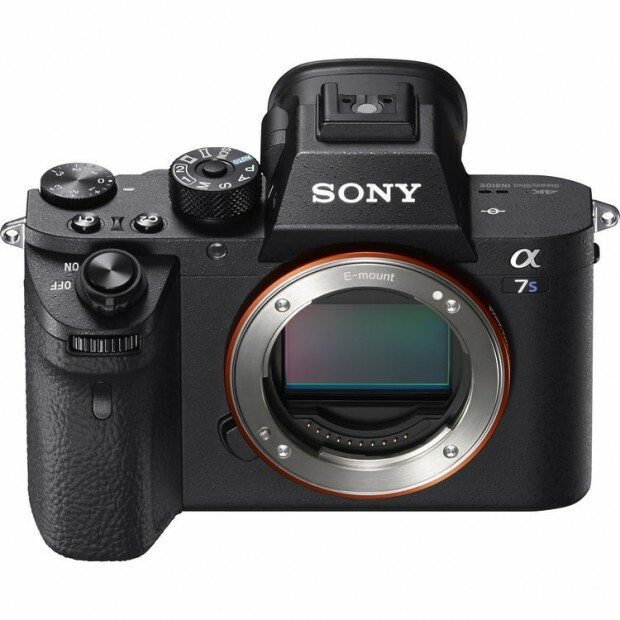 The price of Sony a7S II is $2,998.00. 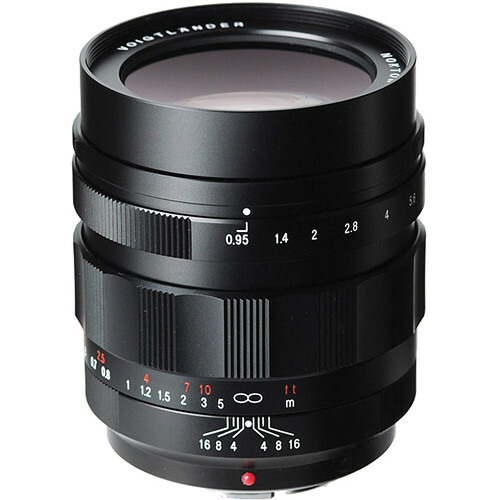 Cameraquest (100% Positive feedback) has a great deal on Voigtlander Nokton 42.5mm F/0.95 M43 lens with B+W Filter for only $800.00. It is brand new and there are only two left. Price Drop! 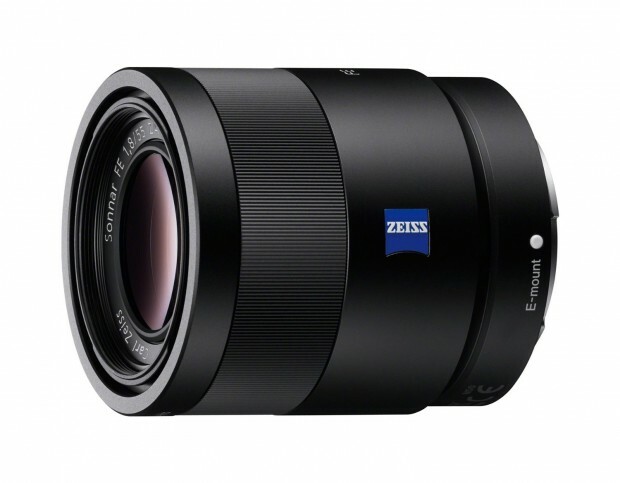 Getitdigital (99.7% Positive feedback) has a great deal on Sony Sonnar T* FE 55mm f/1.8 ZA Carl Zeiss Lens for only $698.99. It is brand new import item + 3 Years US Warranty. 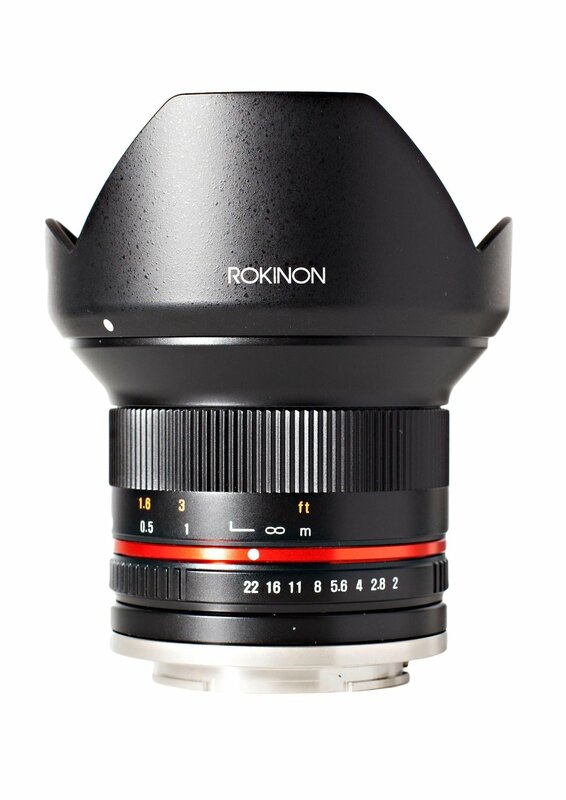 Today, Amazon has a great deal on Rokinon 12mm F2.0 NCS CS Ultra Wide Angle Lens for Sony APS-C E-Mount for only $269.99. Super Hot Deal!!! 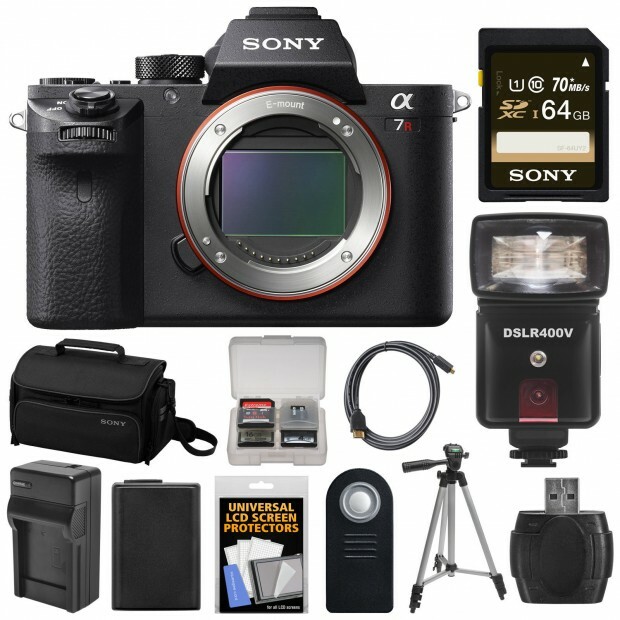 Cameta Camera (99.6% Positive feedback) has a great deal on Sony A7R II with 64GB Card + Battery + Charger + Case + Flash/Video Light + Tripod + Kit for only $3,199.95. It is brand new and with limited quantities.